Canada does not receive the praise it deserves as a tourist destination. Covering a territory stretching from the Atlantic to the Pacific, the country has wetlands, mountains and valleys. Scenic landscapes are particularly abundant in western Canada, where British Columbia and Alberta are full of panoramas that will delight you. Whether you are born in Toronto or Montreal, be sure to travel west to enjoy the many scenic spots in this part of Canada. Once you cross the foothills of the Canadian Rockies of Alberta, the plains and coast of British Columbia will unfold before you. 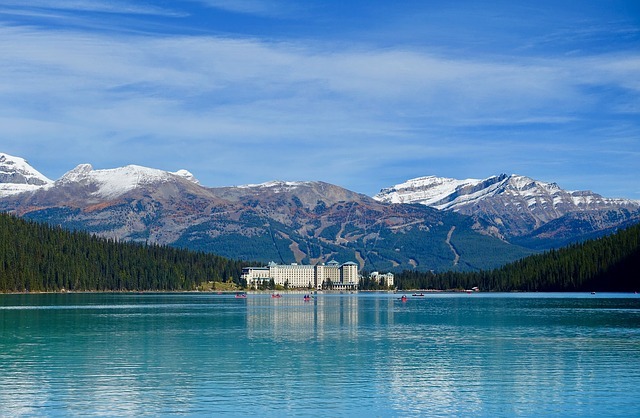 If you have never been to western Canada, it is time to venture out to admire the five best attractions that Western Canada has to offer. Less than twenty years after Canada became independent of Great Britain, a group of Canadian Pacific workers discovered a cave leading to hot springs in the foothills of the Canadian Rockies. The Banff National Park, which was originally a small cave, has grown into an area of 6600 square kilometres in southern Alberta. 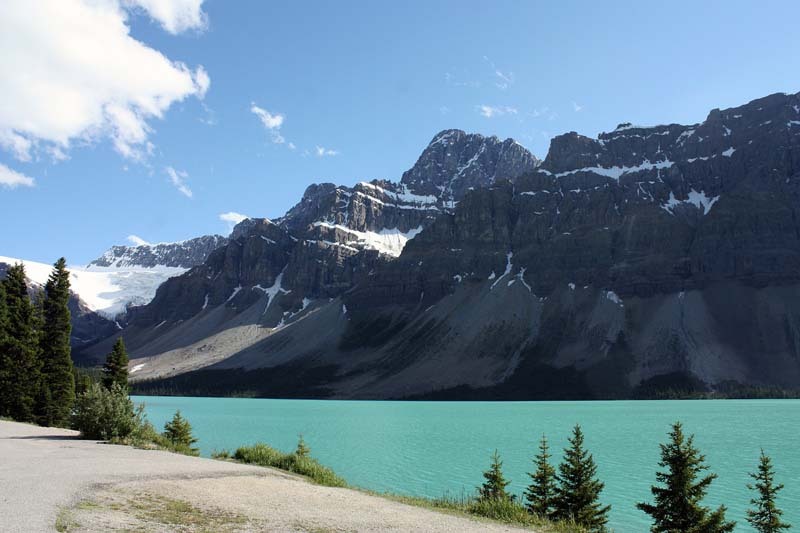 Banff National Park is so large that it is best to visit it in sections. It will take you at least a day to explore the Glaciers Parkway, a scenic route that follows the continental watershed that spawned the Rocky Mountains millions of years ago. Do not miss the Upper Hot Springs, a spa with outdoor heated pools and views of Mount Rundle. With all of these attractions and much more, it’s no surprise that Banff National Park is the most visited tourist destination in Alberta. 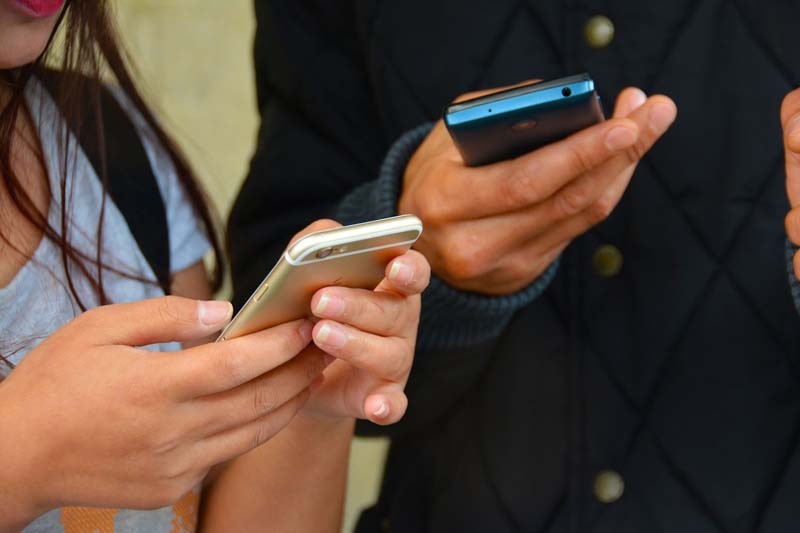 One question persists: have you had the chance to visit it? In most of the world’s national parks, visitors discover nature from the ground. While this view makes the mountains more grandiose, the same perspective can become annoying in the long run. 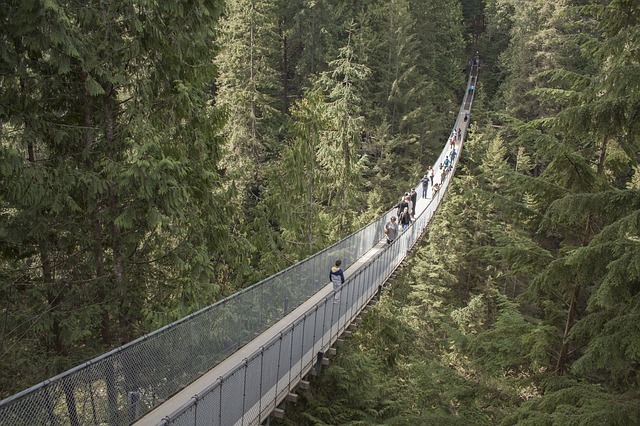 Fortunately, the park at the Capilano Suspension Bridge in British Columbia is a one-of-a-kind observatory that offers an aerial view of nature. It is difficult to find words to describe the park of the Capilano Suspension Bridge. They are essentially a series of cantilevered trails hanging about 30.5 meters in the air that crosses forests, skirting cliffs and spanning large ditches. In short, this tourist attraction allows you to admire the natural beauty of Canada from an unusual point of view. However, you should be warned that visiting a park made up entirely of suspended bridges is not recommended for people who suffer from vertigo. Kootenays, a mountainous, river-fueled area, are hidden in the southeastern corner of British Columbia, in southwestern Alberta. The Kootenay National Park site, a world heritage site, ranges from 918 to 3,424 meters high, the highest peak being the Deltaform Mountain. But you’ve already seen mountains and national parks, so why should you go around to visit this one? Answer: to do the zip line. The CMH Summer Adventures businesses near Golden, SkyTrek Adventure Park (map) and Fernie Alpine Resort (map) near Fernie each have the expertise to enable you to zip the tree from tree to tree and enjoy the unforgettable panorama throughout your adventure. 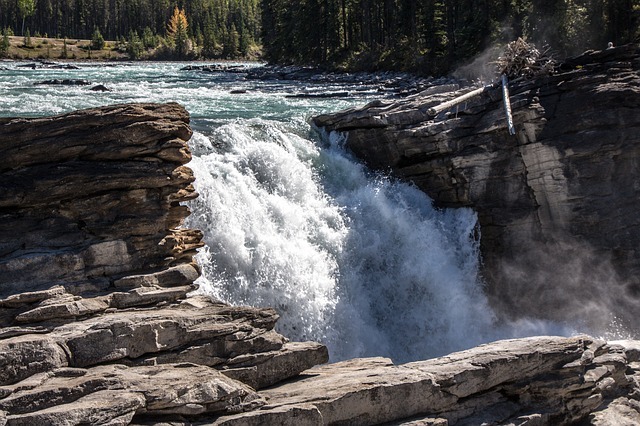 Located in the heart of Jasper National Park in Alberta, Athabasca Falls are not Canada’s tallest or largest falls, but they are the most powerful. Although they are barely 23 meters tall, the incredible amount of water flowing through them causes the deafening sound for which they are famous. The water also falls directly on a quartzite deposit, which amplifies the noise. In some places, the tumultuous waters that have hit the rock for millions of years have succeeded in digging holes there. You will not find a suspension bridge or zip line here, but several observation bridges have been built near the falls to allow you to take beautiful pictures of this natural phenomenon. There is probably no tourist attraction more typically Canadian than the Beaver Boardwalk Trail in Alberta. The wooden walkway, a 3-kilometre trail that leads to the wetlands of Hinton, takes its name from the beaver population that settles in the marshes and ponds of the area. Visitors walk along Maxwell Lake and several streams where entire colonies can be observed very closely. 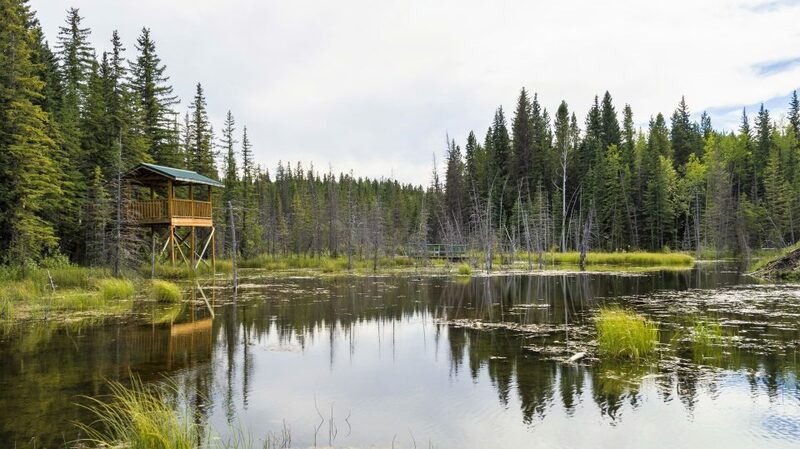 The Beaver Boardwalk Trail also includes two observation bridges where you can see two areas dedicated to beaver feeding, an attraction not to be missed for animal lovers. Be careful though: you may be so close to the beavers that you can almost touch them in some places along the trail. Be sure to follow the rules of the park and feed the animals only in designated areas. The Beaver Boardwalk Trail and other natural attractions will be preserved for future generations. 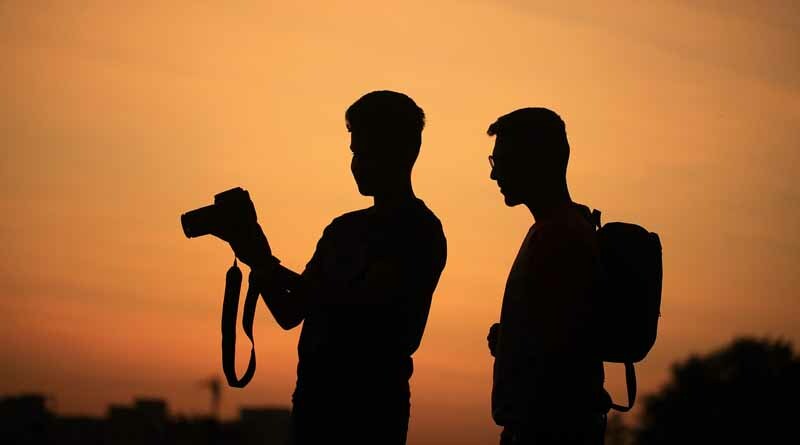 Travel Photography Tips: How to Choose a Camera for Your Trip? Copyright © iCorridor Moments 2016 - 2019. All Rights Reserved!.